Alibaba founder Jack Ma has created charitable trusts that could be worth more than $3 billion. The billionaire co-founder of Alibaba has set up charitable trusts ahead of the company's highly anticipated IPO, a move that could mark the start of a new era of Chinese philanthropy. 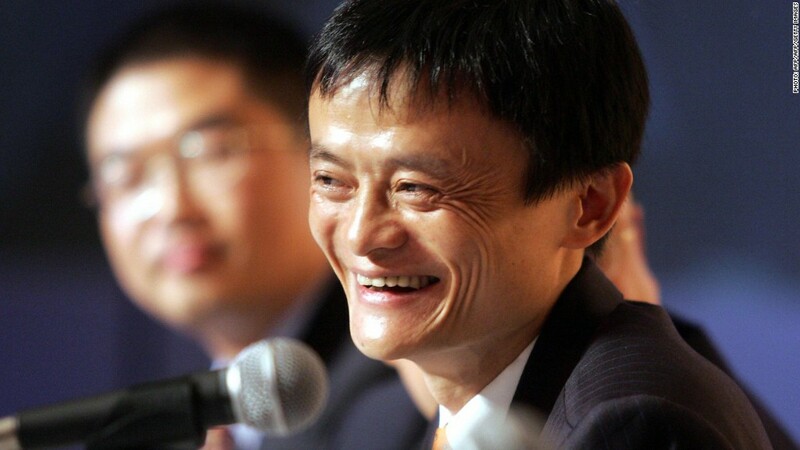 Alibaba co-founder Jack Ma, along with current CEO Joe Tsai, said Friday that they have established two trusts funded by share options worth about 2% of the company. The philanthropic effort will initially benefit environmental, medical, education and cultural causes in China, according to a statement. 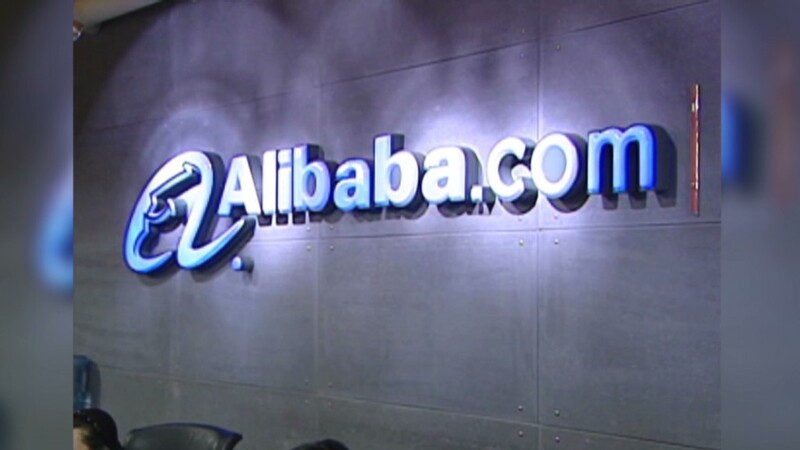 Alibaba is widely expected to soon announce plans for a mega IPO that will rank among the largest in history. Some analysts say the company is currently worth more than $170 billion -- a figure that would value the trusts at roughly $3.4 billion. Alibaba, founded 15 years ago, has a stranglehold on the e-commerce business in China, and its online shopping sites account for about 80% of the industry. The company has also expanded to a number of business areas, including online payment services and start-up investing. Ahead of the IPO, Ma is ranked China's 29th richest man with a net worth of over $4 billion, according to the Hurun Rich List, which tracks wealth in the world's second-largest economy. Ma, who currently serves as executive chairman, said he established the trusts because "concern and complaints cannot change the current situation." "We must assume responsibility and take action to improve the environment that our children will inherit," he said. The establishment of the trusts makes Ma one of China's first billionaires to set up a major philanthropic endeavor, and puts him in the ranks other successful executives who have pledged large portions of the fortunes to charity. Three of those -- Michael Bloomberg, Bill Gates and Warren Buffett -- praised Ma's decision in the statement issued by Alibaba. "Their gifts set a new bar for philanthropy in China, and hopefully other entrepreneurs and business leaders around the world will follow in their footsteps," said Bloomberg, the former New York City Mayor and founder of Bloomberg Philanthropies.